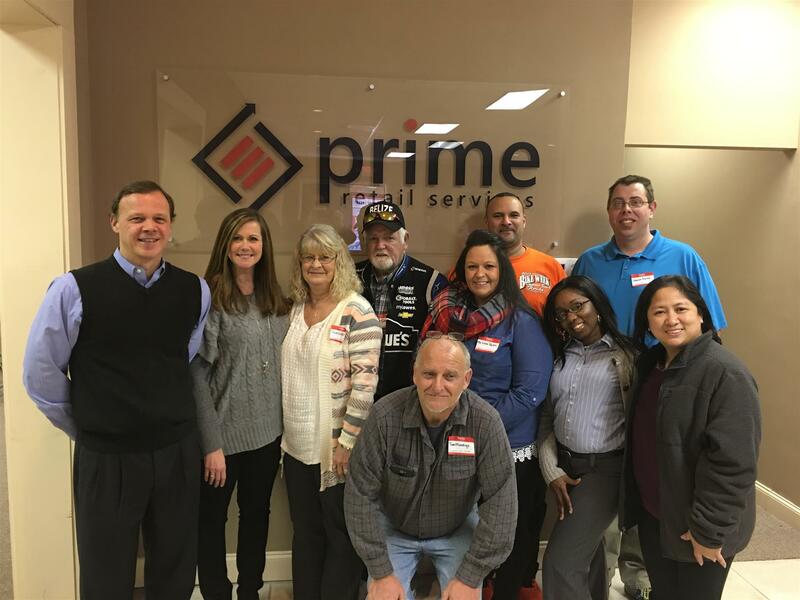 FLOWERY BRANCH, Ga., (January 12, 2017) ­– Prime Retail Services began the new year with a company-wide training event, Leadership Conference 2017. Prime’s project leads came from all across the United States to the company’s U.S. corporate headquarters in Flowery Branch, Georgia. President and CEO, Donald Bloom, spoke to the group about Prime’s purpose, mission, vision, and action for the future. Bloom told the team, “Our mission is to be great at managing projects, and to make a lifetime impact on all those with whom we come in contact.” Then, former Major League Baseball player and World Series champion, Darrel Chaney, hit the leadership team with a stem-winding and awe-inspiring, home-run speech! Chaney relayed a saying his dad passed on to him, “Work hard, play hard, pray hard.” Then, he added, “Are you ready to take that extra step in leadership and are you ready to answer the call?” Conference organizer and Director of Team Development, Jeff Whitmire, brought a confluence of important leadership-skills training and everyday management applications into this one-day event. It was designed to continue leadership training while motivating and propelling this Prime Retail Services team to an even higher echelon of excellence.